There is no doubt farming has a vital role to play in the battle against antimicrobial resistance, but it must not be to the detriment of farm businesses and animal health. 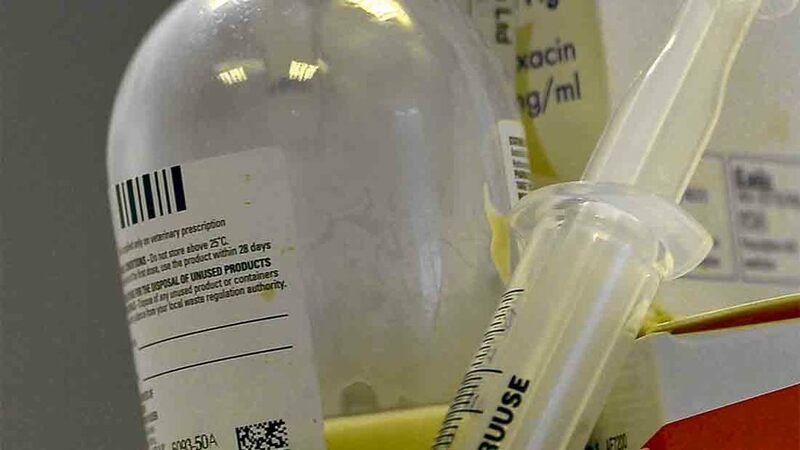 This week’s stories of how the industry has reduced antibiotic sales is good news for an industry which often finds itself in the firing line where use of animal medicine is concerned. Positive information to combat the often vile vitriol of those who dislike farming is crucial if we are to retain a strong perception of the industry in the eyes of the public. If the industry was seen to be ignoring the wider public health debate regarding antibiotic use, we would hurt ourselves as individual operators and as an entire profession. But we must also be wary farmers do not unduly suffer at the tail-end of contentious debates, whether this is regarding the role of subsidies, the future of environmental schemes or, in this case, making sure we treat animals in the correct way. We need strong arguments as to why we use these treatments and be able to back up the doses which are administered. If not, there is a real risk individual farmers or farm sectors will be picked off by those who have an axe to grind against agriculture. All too often, farmers find themselves on the end of dictats which seek to order them about and deny them the scope to use their own values or judgements, whether it is supermarkets telling them not to speak to the press or processors reshaping the vision of farmer representative organisations. We have to ensure farmers are engaged in the debate and understand what is expected of them when it comes to protecting the future image of the industry. Farmers are not idiots and should not be treated as such by those in the wider agricultural or public spheres. A farming group talk I spoke to this week had mixed views about Donald Trump being elected President of the USA. Make your own mind up by going to p12-13 of this week’s FG.